Context Media is a Transmedia production company, which develops and produces a broad slate of programs including scripted, reality, factual and branded entertainment. 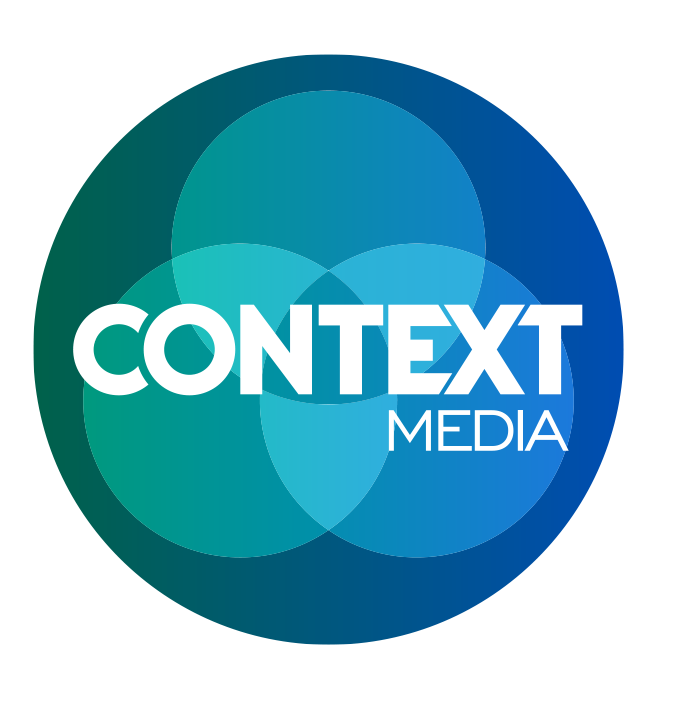 Founded in 2013, Context Media was established as Producers and Media Consultants, developing and producing reality, factual and branded entertainment projects. 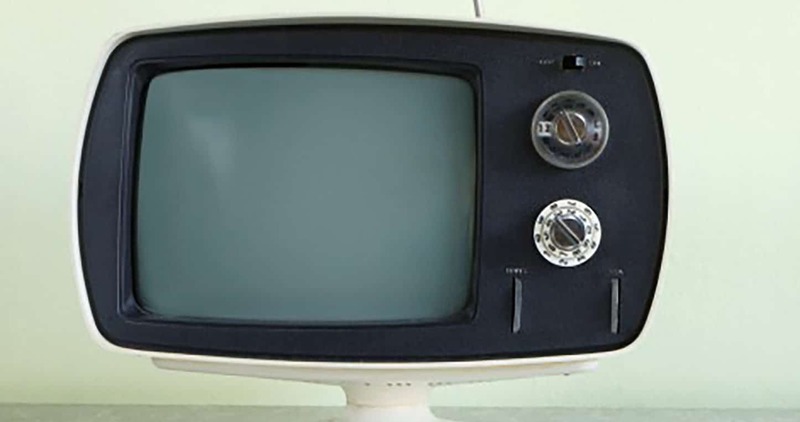 Our initial clients and productions were for Network TEN and The National Rugby League (NRL). These productions included the weekly movie news / entertainment program Movie Juice for Network TEN, and now airing on the Nine Network and Executive Producing for the NRL, their first foray into prime time sports entertainment television –The NRL Rookie – for the Nine Network, Context Media is aggressively growing its production and content strategy in the Asia Pacific region, with the development and acquisition of an exciting slate of new original, as well as highly successful international, prime-time television formats. Context are working with a range of new partners through format licensing or co-productions across Australia, New Zealand and South East Asia. This includes All3media, ITV Studios Global Entertainment. Red Arrow Studios and Armoza Formats enabling us to add a raft of proven and highly successful international formats alongside our slate of Context Media originals for production. Complimenting this expansion, Context Media has entered into an alliance with Omnicom Media Group (NYSE: OMC) have agreed to work together across a range of content acquisition, development financing and production opportunities for the Australian and Asian marketplace. As a nimble, innovative and adaptive content creator we are always seeking new and innovative ways to bring content initiatives to market, audiences and screens. Our focus is broadening to include Scripted Drama for the international television market. With a number of key development partnerships in place, Context Media is building an impressive slate of high quality premium drama and comedy projects.